Water is the bringer of life. Its liquid caress brings peace, while simultaneously granting energy, vibrancy, activity, delight. 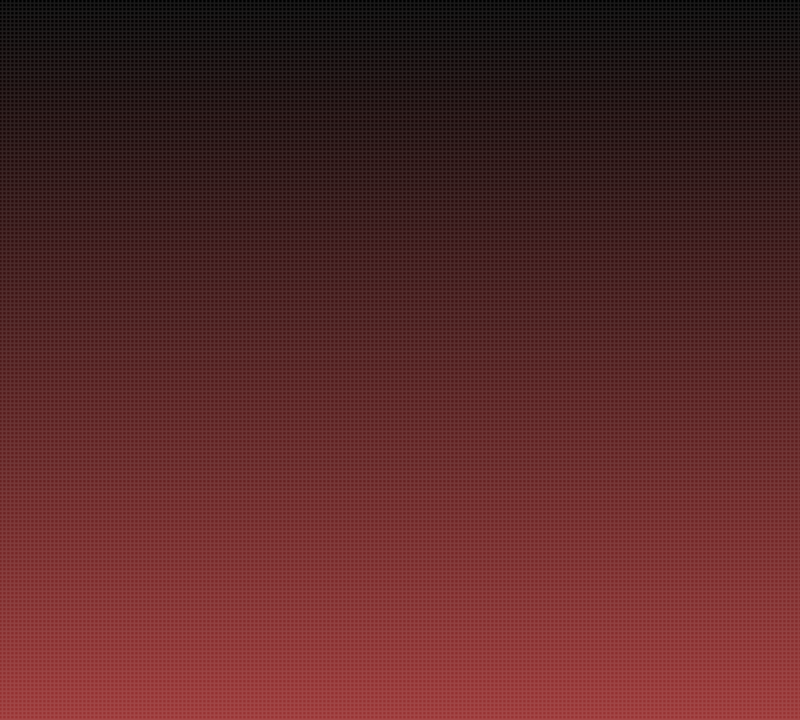 A fusion of falling water's visual dance and its attendant auditory roar. Creating a naturally moving work of art; eternal liquid descent that embraces beauty, power, fluidity and movement. Water in all its forms is the basic of all creation. 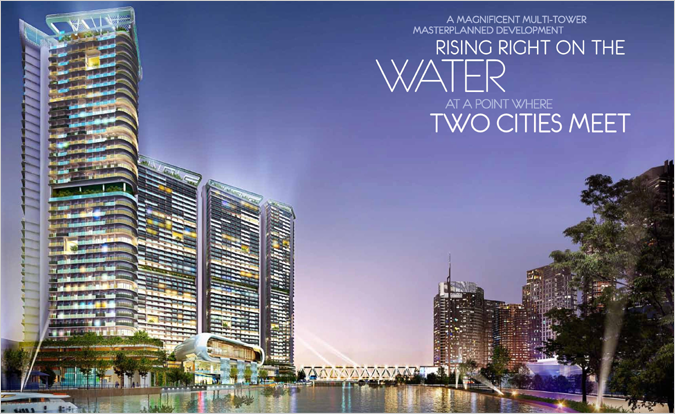 A magnificent multi-tower masterplanned development on a 2.4 hectare prime property, rising right on the water at a point where two cities meet. 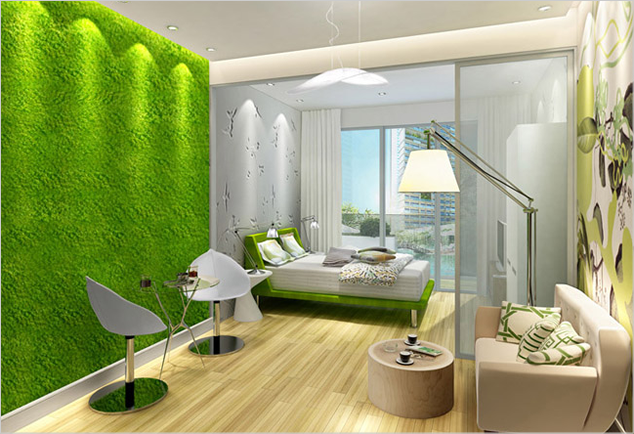 Aqua Private Residences follows nature’s blueprint by injecting life into the surrounding landscape resulting in a lush tropical rainforest-infused design that brings nature’s breathtaking water features and flourishing foliage into an urban location. Six (6) towers lavish you with private uninterrupted views of dazzling Makati skyscrapers across the bridge, the vibrant city skyline to the North, of the tranquil water down below. 4 floors. 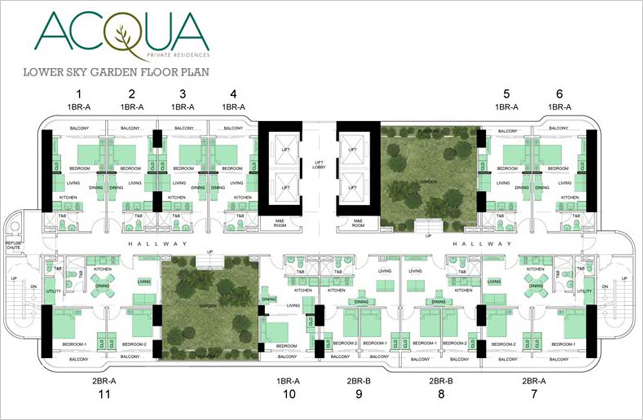 3000sqm. 1 elevator ride away. "The Pebble" is Acqua's central amenity structure and the visual focal point of the entire development. It is a gleaming white, modern interpretation of a smooth river stone with a large cut in front providing an almost window-like vista and three (3) iconic waterfalls on the façade that seemingly flow into the mighty river. 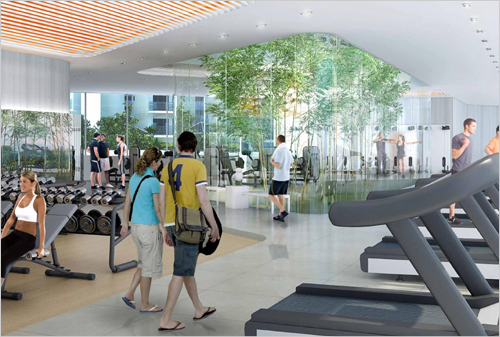 It’s the ideal venue where you can lounge, energize and plunge as it features fitness club facilities such as a state-of-the art total health, wellness and fitness center, a 25-meter glass lap pool, a lagoon pool, a basketball/tennis court, and juice bar. 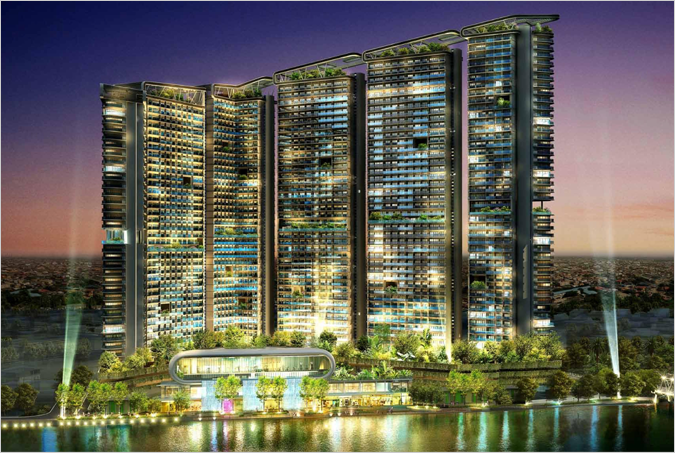 At the ground floor of The Pebble, Acqua features the Riverwalk Promenade inspired by Singapore’s Clarke Quay area. 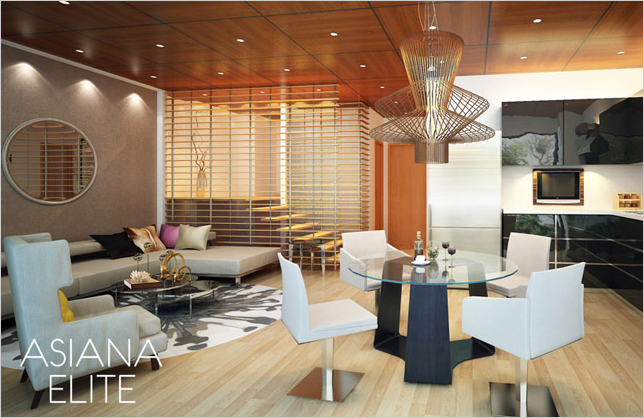 Acqua’s residents get to enjoy a delightful stretch of restaurants, bars, cafes and designer stores from day 'til night. 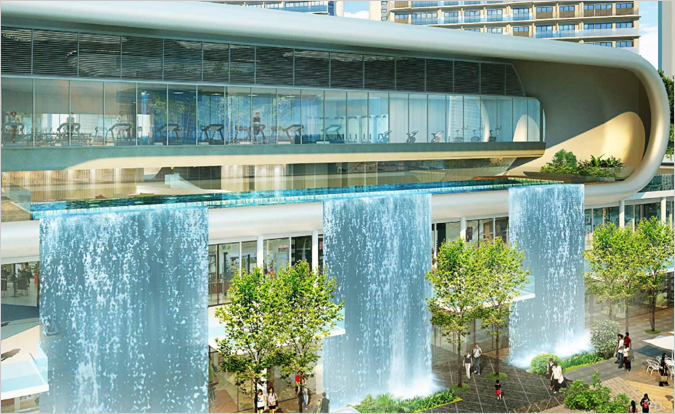 Arrive by ferry or water shuttle from Makati side, dine by water , shop in hip young designer stores and enjoy sensational views of Rockwell and Makati, all at the first Riverwalk Promenade in the country. 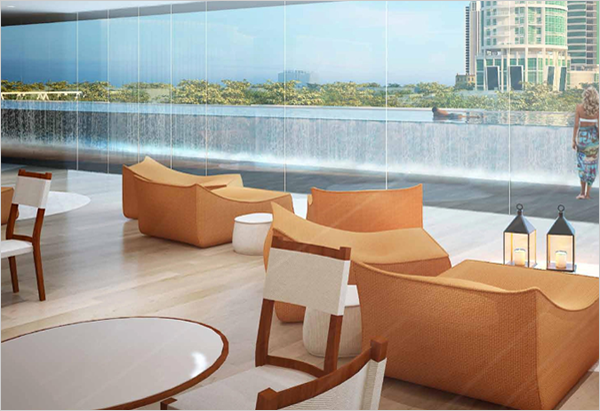 Six towers lavish you with private, uninterrupted views of dazzling Makati skyscrapers across the bridge, the vibrant skyline to the North or the tranquil water down below. 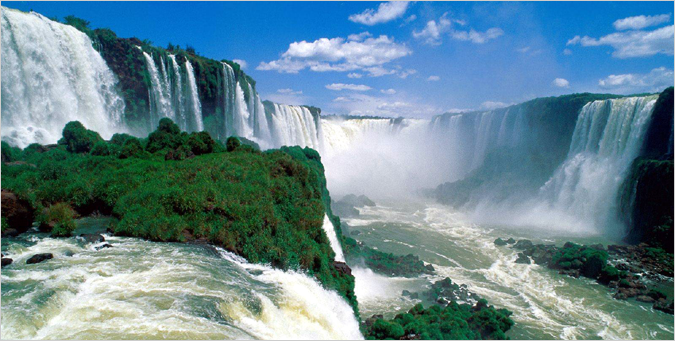 Acqua’s buildings are named after some of the most beautiful waterfalls in the world. 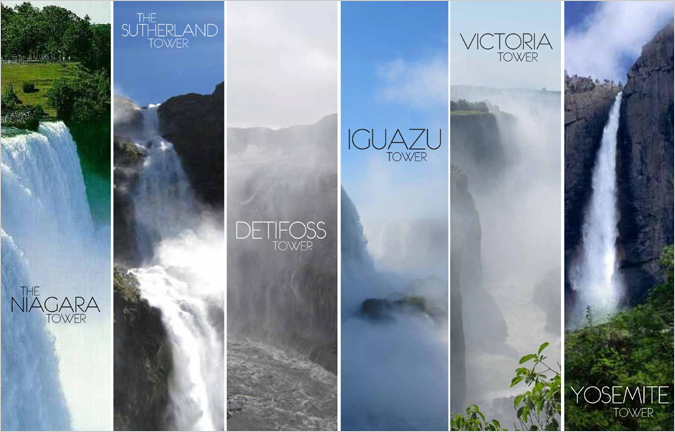 The Sutherland tower, inspired by New Zealand ‘s famous falls, Iguazu tower from Brazil, Detifoss tower from Iceland, Victoria Tower from Zambia, Yosemite tower taking its name from the famous North American national park and its waterfalls. EMBRACING THE ENIGMA OF "THE MAID OF THE MIST"
Straddling the international border between Canada and the US, Niagara falls remains one of the most photographed waterfalls in the world. It is renowned for its magnificence and as a valuable source of hydroelectric power, managing the balance between form and function. This magnificent aesthetic brings inspiration to the Niagara Tower, the first building set to rise at Acqua Private Residences. The Niagara Tower ascends 42 storeys high with around 400 units facing the Makati-Rockwell, Manila and Mandaluyong skylines. Situated near Milford Sound in New Zealand's South Island, the Sutherland Falls were long believed to be the tallest waterfall in New Zealand. Cascading in three (3) soaring levels, it falls directly out of Lake Quill which is in turn fed by several glaciers producing their own flow. Its beauty is seen even from the air or by hiking two miles to the base of the falls from the Milford Track. This grandlose beauty brings inspiration to the Sutherland Tower, the second building set to rise at Acqua Private Residences. 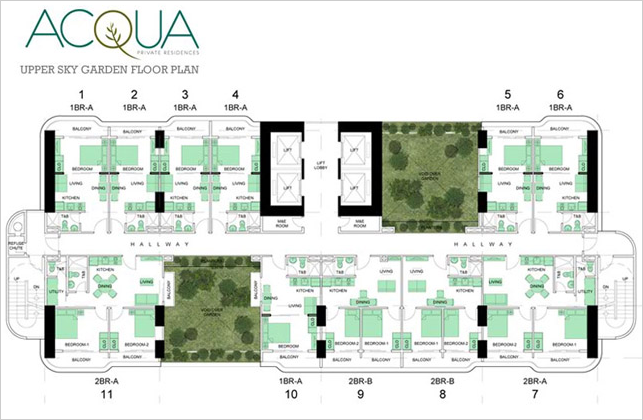 At Acqua, unit configurations are carefully planned to suit your need for ampleliving and breathing space. 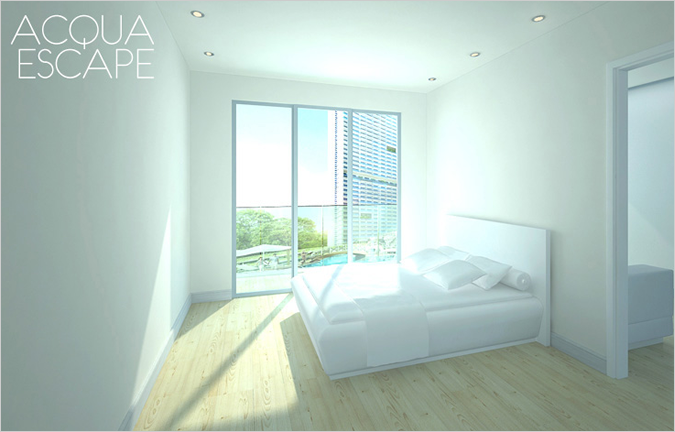 There are 14 units to a floor with south units facing Rockwell – Makati and north units facing Manila / Mandaluyong. 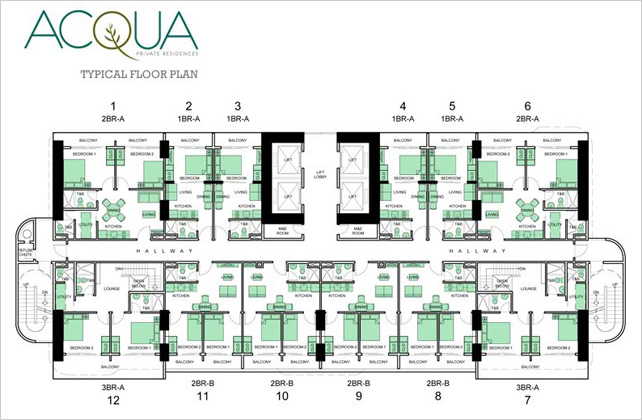 A typical floor houses six(6) 2 bedroom units and eight (8)1 bedroom units. 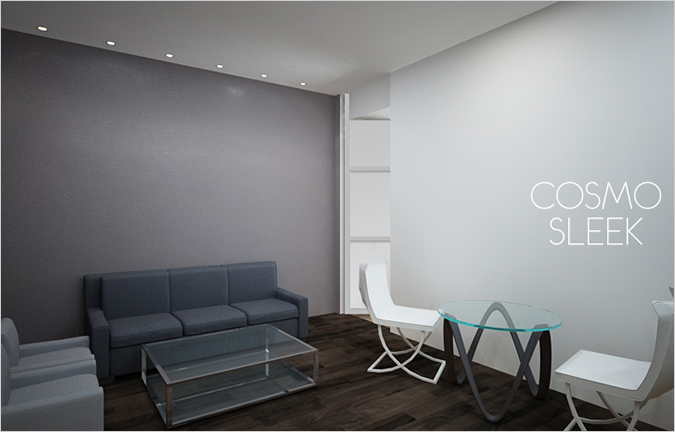 Certain units may be combined to accommodate larger space for growing families or young couples who are planning ahead. Acqua Escape and Cosmo Sleek. 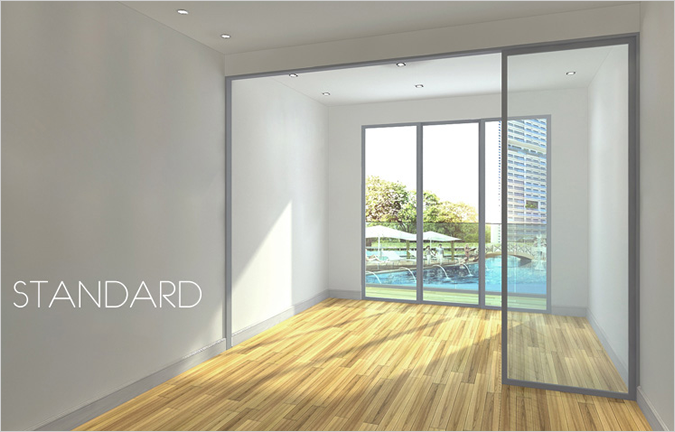 Fully fitted units will cost an additional 8,000 pesos per square meter. 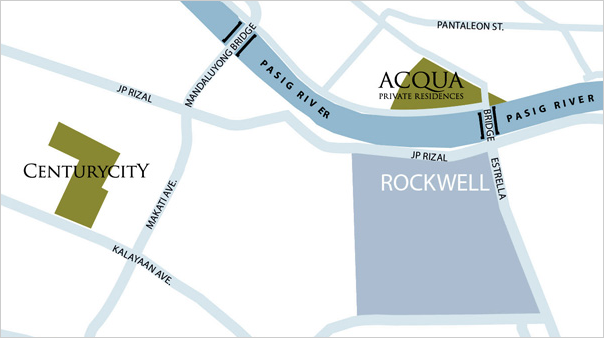 Located across Rockwell Center, Acqua Private Residences is accessible via a newly-constructed bridge that traverses the historic Pasig River. This provides a direct link to this majestic new address allowing residents the advantage of being situated right at the meeting point of two cities: Mandaluyong, the undisputed mecca of the country’s biggest and most popular shopping malls, and Makati city, the Philippines’ epicenter for finance and social activity. Acqua is also accessible from Edsa-Guadalupe on the right, and in the opposite direction through Coronado. The Pasig Ferry Hulo station is walking distance from the development and serves as an alternative transport route all the way to the city of Manila. Plans are also under way for Acqua’s own private river shuttle to traverse the river onto the Makati side of the Pasig.